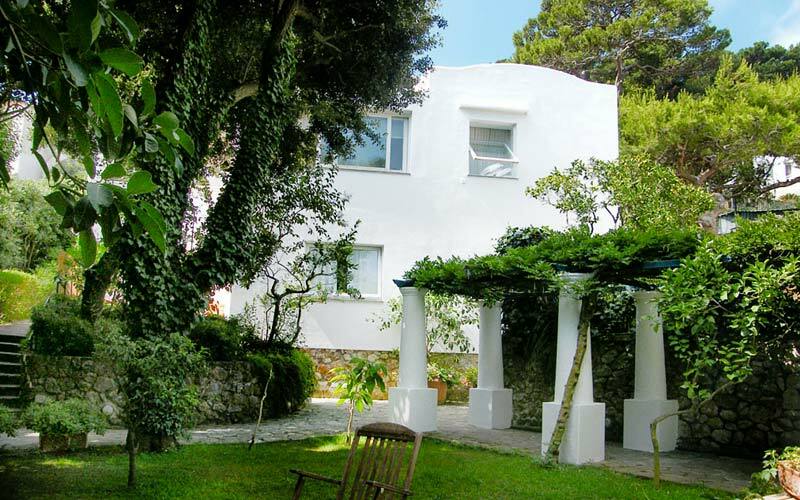 Il Cellaio Capri: 3 reasons to book here | Capri Booking. 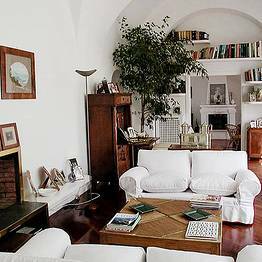 A place to stay in Capri? Make mine a villa! 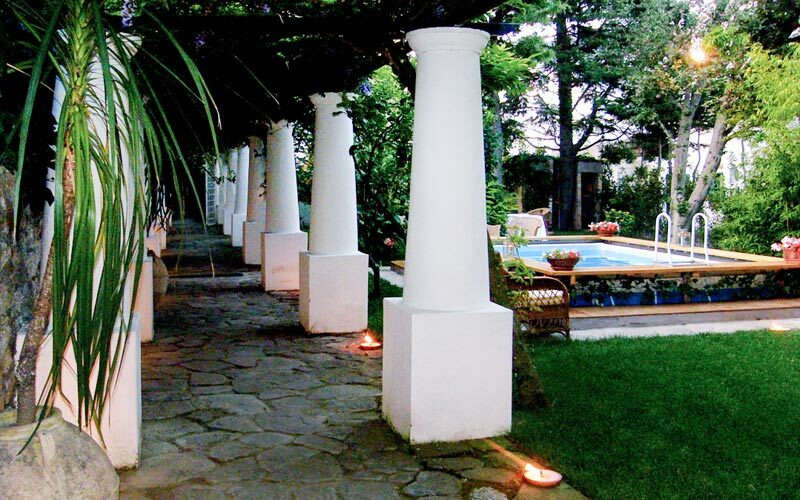 The garden with colonnade: 100% Capri! 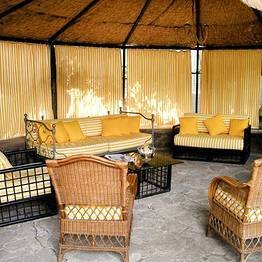 You're just steps away from the Piazzetta! 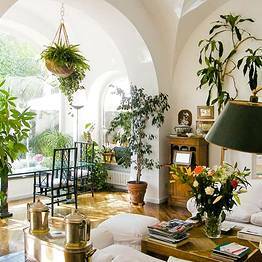 A typically Mediterranean villa set in gorgeous gardens, Il Cellaio is one of those places which perfectly captures the essence of Capri. 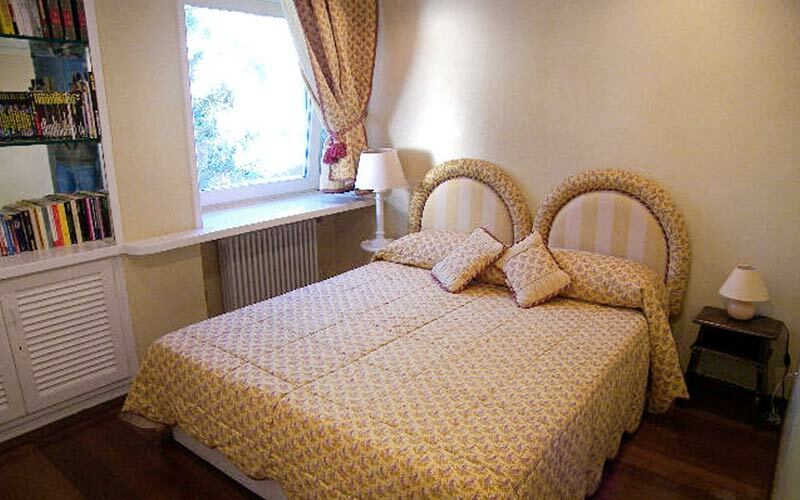 Villa Cellaio has 4 independent holiday apartments, each with its own particular style. 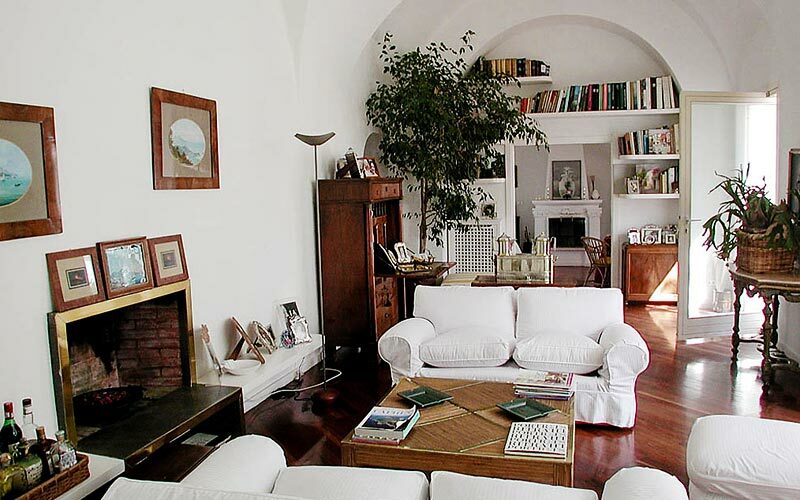 The three bedroom "Ginevra", with big open plan living space and generously sized terrace is the largest of the four. 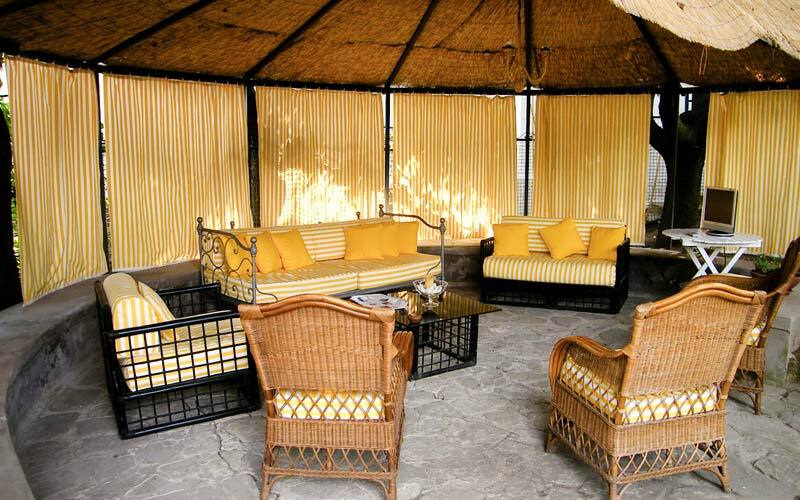 All apartments have a fully equipped kitchen or kitchenette, dining area and terrace. 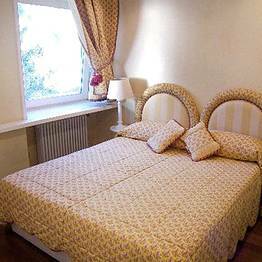 The perfect choice for a couple, Villa Il Cellaio's attractive one bedroom Studio flat has a full range of hotel standard amenities, including Wi-Fi. 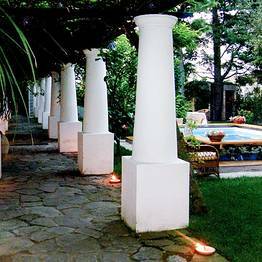 When you're not busy exploring Capri or lazing on one of the island's beaches, you can relax in Villa Il Cellaio's peaceful garden, complete with gazebo and one of Capri's classic colonnades. Travelling with the kids on board? 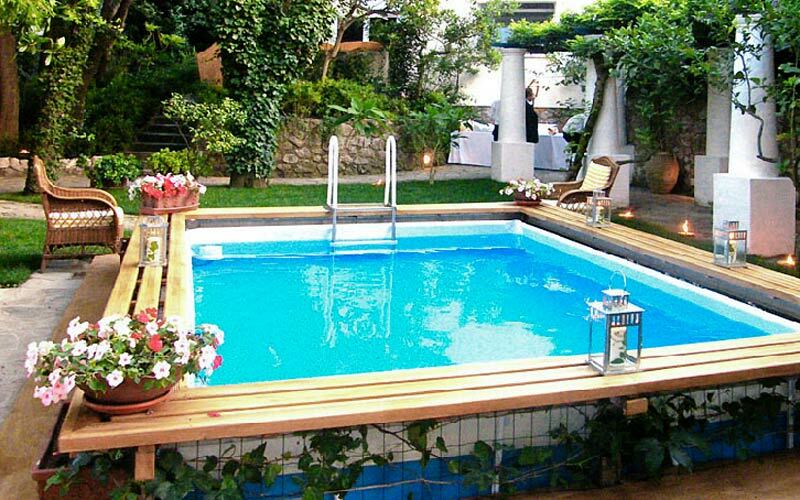 They'll love spashing about in the children's swimming pool. 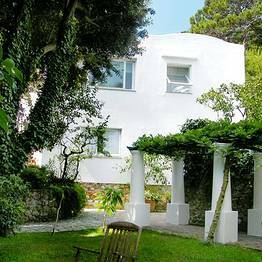 Villa Il Cellaio is located in a surprisingly peaceful part of the historic center of Capri, close to the Piazzetta and within easy reach of the funicular train and the island's main bus terminal and taxi stand. The Charterhouse of San Giacomo, Via Krupp, the Gardens of Augustus, Punta Tragara and Punta Cannone are all just a short stroll away. 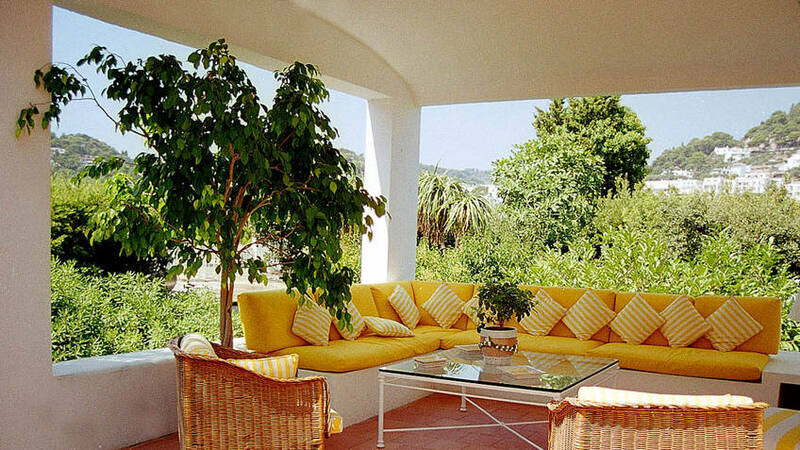 You'll feel just like at home, only in Capri! 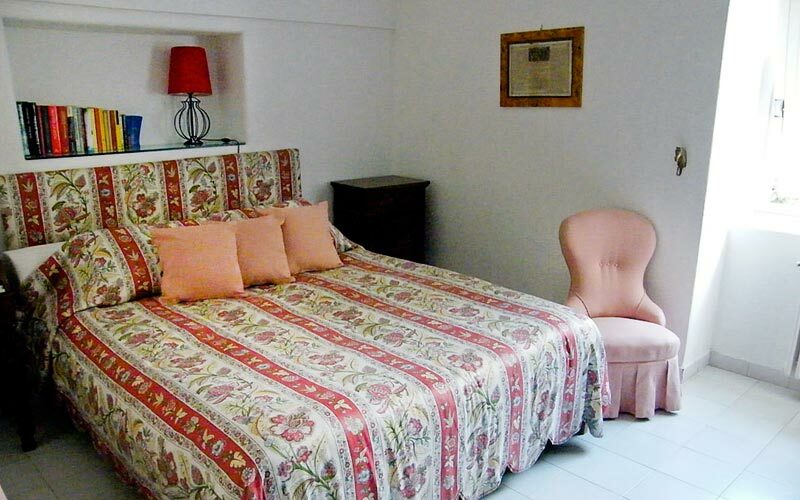 Baby B&B - in Capri! 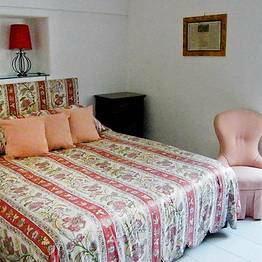 A one bedroom B&B - just for you! 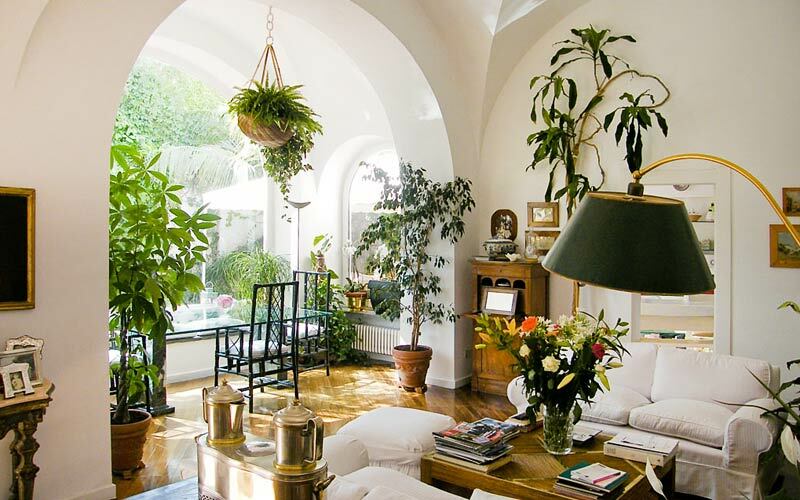 A house in the heart of Capri - just for you!